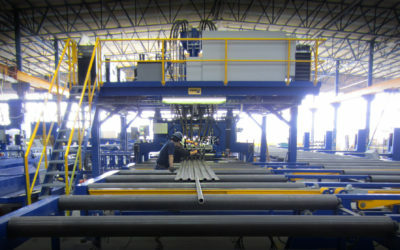 Welding positioners, column & booms, roller beds and robot solutions. 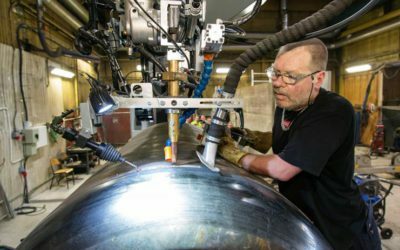 When working with heavy and complex shape work-pieces, maintaining safety and optimal production capacity is always at stake. 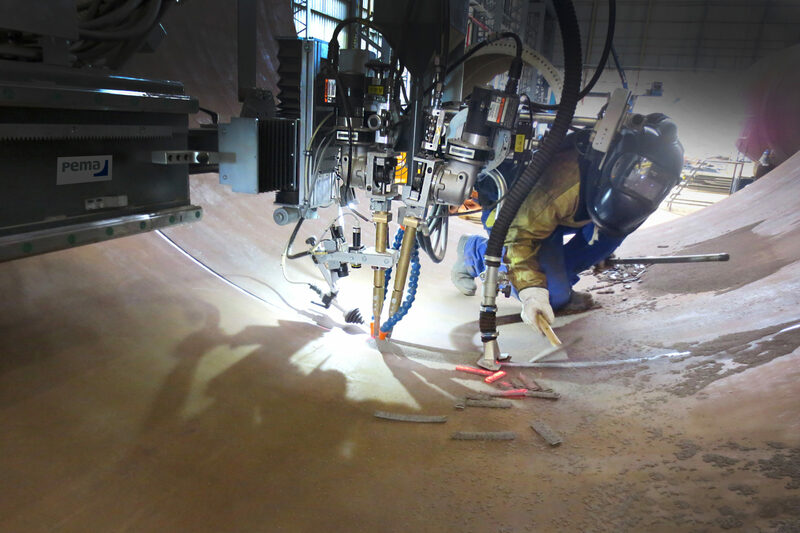 PEMA welding positioners, column & booms, roller beds as well as robotic welding solutions are designed by the field’s leading experts in order to provide the highest safety and welding efficiency at work. 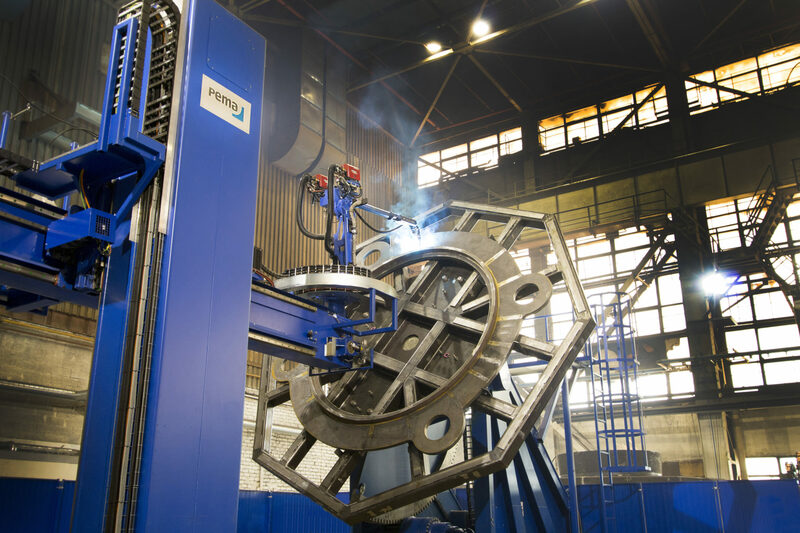 PEMA robot welding solutions are engineered for extra-heavy-duty production. 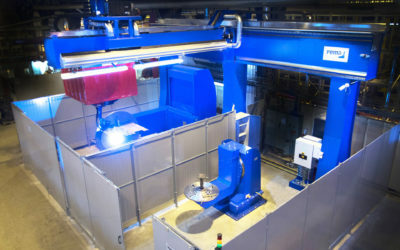 The stations are integrated into PEMA handling system (welding positioner or Column & Boom) and combined with hi-tech user-friendly programming software. PEMA hard automation solutions are designed for various heavy fabrication industries. 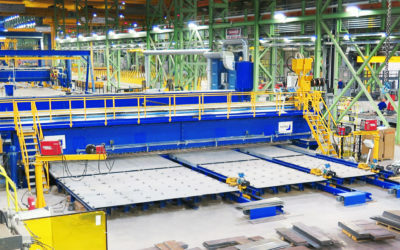 Choose a single equipment from PEMA positioners, Column & Booms and roller beds or tailor your own production line. 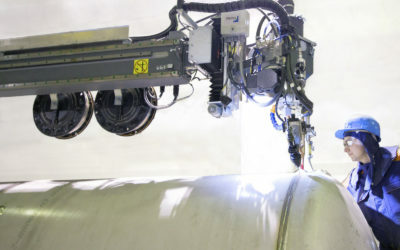 Efficient welding and cutting automation processes. 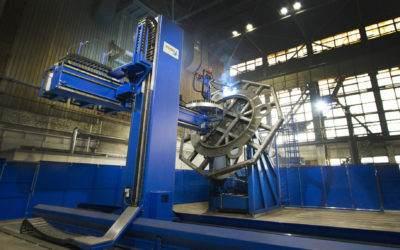 Pemamek has the knowledge and know-how of different welding and cutting processes. Thanks to our profound expertise, we are able to identify the ones that best suit your production. We are committed to provide the best solution with superior quality.